Result with label "Vivek Oberoi"
Here's A Strong Warning To Pakistan By Vivek Anand Oberoi In And As PM Narendra Modi In This Dialogue Promo! 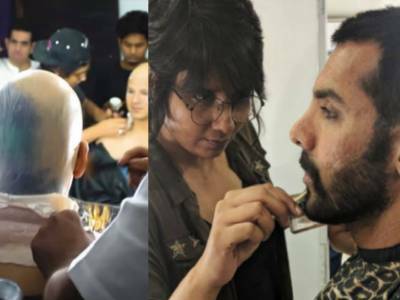 John Abraham's RAW And Vivek Anand Oberoi's Modi Looks Breaking The Internet! 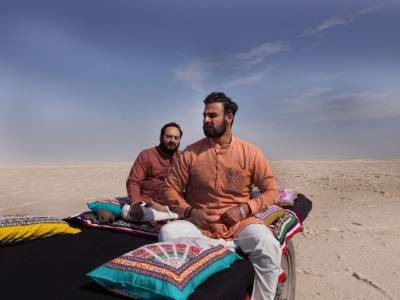 Film PM Narendra Modi's Music Is Inspiring! 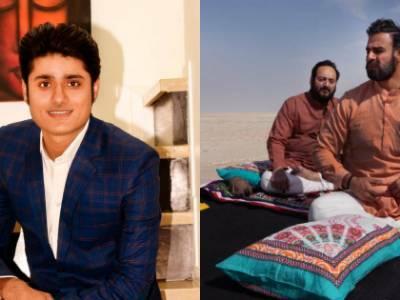 Producer Anand Pandit: It Is My Dream To Release PM Narendra Modi In Gujarati! 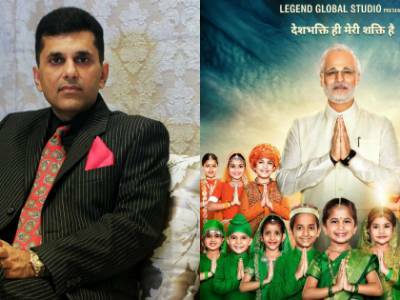 Producer Sandip Ssingh To Sing NAMO NAMO Song For The Film PM Narendra Modi! 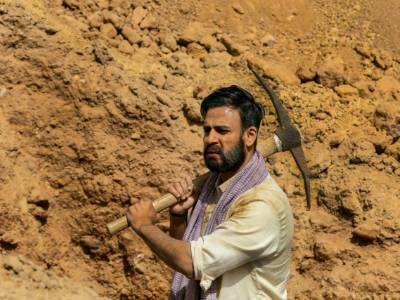 PM Narendra Modi's First Song 'Saugandh Mujhe Iss Mitti Ki Is Here! 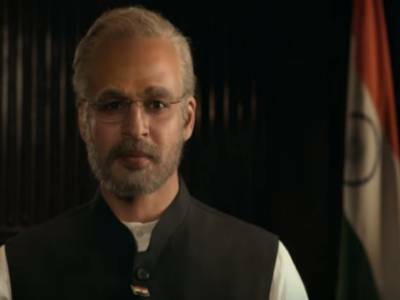 First Song Saugandh Mujhe Iss Mitti Ki From The Film PM Narendra Modi Is A Tribute To The Martyrs! 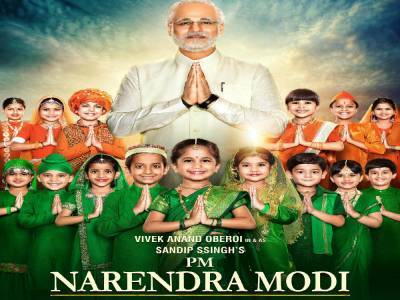 PM Narendra Modi The Film To Hit The Theatres Early! 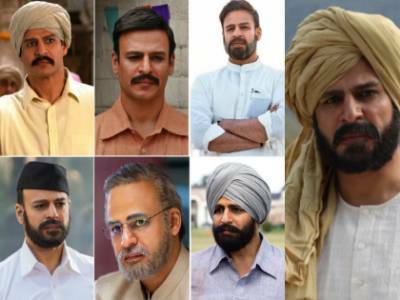 Check Out Vivek Anand Oberoi’s Nine Different Looks In PM Narendra Modi The Film! 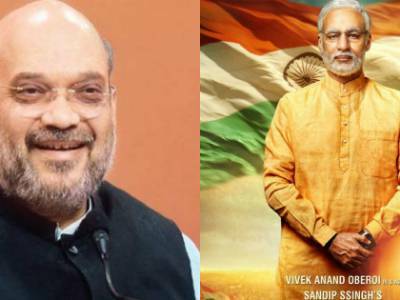 Mr Amit Shah To Launch The Second Poster Of The Film PM Narendra Modi In Delhi! 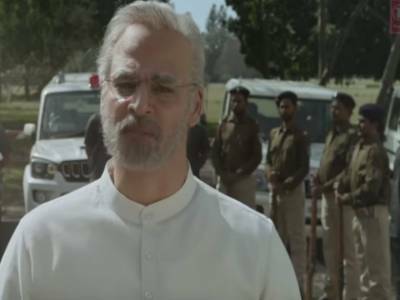 PM Narendra Modi The Film To Release On 12th April 2019!